Printing important documents or train tickets is simple if you have an HP printer. 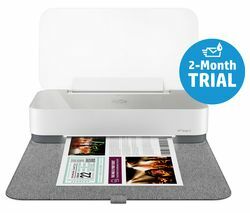 You can reproduce photo-lab-quality prints to give to friends as gifts and when you connect your HP printer to your Wi-Fi you can print from your smartphone or tablet and scan directly to your devices to save time when you’re in a hurry. 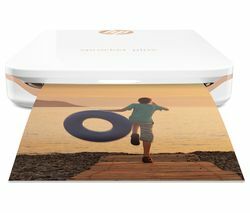 HP all-in-one printers not only offer fast and professional-quality prints, they can copy, scan and even send a fax. Many of our HP printers feature wireless and mobile printing so it’s possible to get a complete office solution. Check out our HP printer deals online and find your next printer today. We also have a comprehensive Brother printer range and if you can’t find what you need, take a look at our collection of Epson printers. If you’re looking for a fast, reliable printer for your home or office, an HP printer is ideal.